We are delighted to host the cover reveal for Tania de Regil’s picture book, A New Home, which will be published by Candlewick Press. Moving to a new city is exciting. But what if your new home isn’t anything like your old home? Will you make friends? What will you eat? Where will you play? In a cleverly combined voice accompanied by wonderfully detailed illustrations depicting parallel urban scenes, a young boy conveys his fears about moving from New York City to Mexico City, while at the same time a young girl expresses trepidation about leaving Mexico City to move to New York City. This is a very personal book for the author/illustrator, who calls it “…a love letter dedicated to these two magnificent cities, which I’ve had the honor of calling home and seeing for what they really are.” A New Home offers a heartwarming story that reminds us that home may be found wherever life leads. Tania de Regil was featured in our third Spotlight on Latina Illustrators and this is her American publishing debut. Tania studied fashion design at Parsons School of Design in New York City and finished her studies in her home country of Mexico. Her work as a costume designer in film and television has helped to better grasp the art of storytelling through images. Tania’s illustration work is always filled with interesting details for children to discover. She uses a variety of media in her work, such as watercolor, gouache, color pencils, wax pastels and ink to create richly textured, engaging images. Tania’s debut picture book, Sebastián y la isla Tut, which she both wrote and illustrated, was published in November, 2015 by Macmillan Mexico. You can connect with Tania on Twitter and her website. 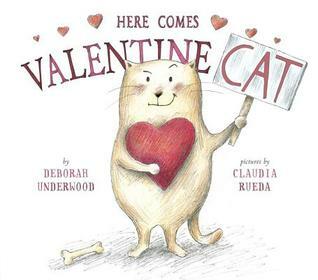 This is the third in a series of posts spotlighting Latina illustrators of picture books. 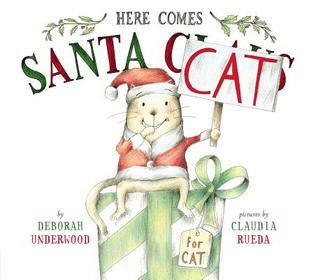 Some of these artists have been creating children’s books for many years, while others will have their first book out this year. Some of them live in the US, while others live overseas. They come from many different cultural backgrounds, but all are passionate about connecting with readers through art and story. Please look for their books at bookstores and libraries! Interview answers from Claudia Rueda and Tania de Regil have been translated from Spanish. Sara Palacios is an illustrator from Mexico. She studied Graphic Design at Universidad Autónoma Metropolitana, Mexico DF, School of Design, INBA (National Institute of Fine Arts) Mexico DF, and Universidad del Claustro de Sor Juana, Mexico DF. She studied illustration at Academy of Art University, San Francisco CA, where she has been part-time faculty since 2014. 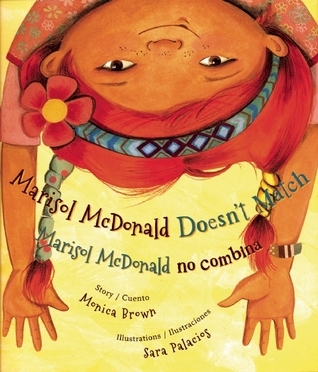 She received the Pura Belpré Honor for illustration in 2012 and is the illustrator of the Marisol McDonald series by Monica Brown for Lee & Low, as well as numerous other books. Her newest picture book, One Big Family (written by Marc Harshman) will be published by Eerdmans Books for Young Readers later this year. A: I always liked to draw, but I didn’t know that illustrators even existed until I was pursuing my Graphic Design degree in Mexico. I was invited to an illustration exhibition. That was the first time I became aware of what illustration was. I was in awe! and I knew that’s what I wanted to do. The same friend who invited me to the exhibition told me that one of the illustrators was looking for somebody to help him. My friend encouraged me to go to the interview and show my drawings and I got the job! I started washing brushes and cutting paper until little by little I was taught to paint in watercolor. That job was my first school of illustration and I’ve been doing that ever since. After finishing my degree in Mexico I went on to study for my BFA and MFA in illustration in the US. Q: Tell us about your favorite artistic medium. A: I don’t really have a favorite medium. The first technique I ever learned was watercolor and for years that was the only medium I used until I started working toward my BFA at the Academy of Art in San Francisco. Through the classes, I began using gouache, acrylics , pastels, the computer etc. At first, I was afraid of mixing one technique with another, but I started experimenting on my own and I realized that what works best for me is mixed media. I also like collage, so all my illustrations are done with mixed media now. I use everything from colored pencils, watercolor, markers, gouache, digital. I don’t think I can just pick one technique. A: They can bring some magic to children and adults alike. 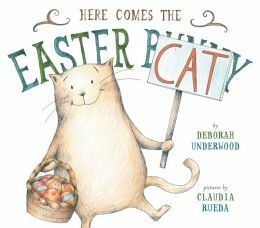 Claudia Rueda is a Colombian picture book author, New York Times Best Seller illustrator and a 2016 Hans Christian Andersen award nominee. Her books have been published throughout North America, Europe and Asia and have been translated into more than ten different languages. 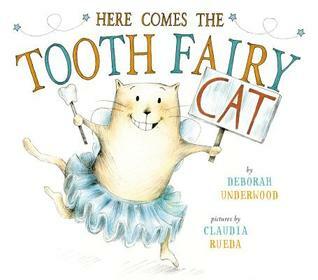 In the United States, she is best known as the illustrator of the series Here Comes the…Cat by Deborah Underwood. 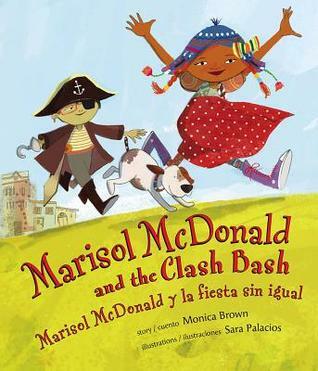 Her concept books for young readers have been published in Spanish by the publisher Oceano Travesia. A: I have always liked to draw, like all kids. And I’ve always liked to imagine things and create stories, also like kids when they are playing. Basically, when it was time to put away the colored pencils and imagination to become ‘grown up’ I decided not to do it. A: Graphite pencil on white paper is my favorite medium. The capacity for expression in the strokes, it’s simplicity and versatility goes very well with my creative process. A: The combination of visual narration with the verbal enriches the experience of reading and allows the story to happen in the mind of the reader that combines the two languages. Tania de Regil is an author and illustrator from Mexico City. When she was five, she moved to Stockholm, Sweden with her family, where she discovered her love of reading and decided that she wanted to be a professional author some day. Tania studied fashion design at Parsons School of Design in New York City and finished her studies in her home country of Mexico. Her work as a costume designer in film and television has helped to better grasp the art of storytelling through images. Tania’s illustration work is always filled with interesting details for children to discover. She uses a variety of media in her work, such as watercolor, gouache, color pencils, wax pastels and ink to create richly textured, engaging images. Tania’s debut picture book, Sebastián y la isla Tut, which she both wrote and illustrated, was published in November, 2015 by Macmillan Mexico. A: When I was a girl, my family and I went to live in Sweden. Since I didn’t know the language, what helped me the most was reading. My teacher gave me lots of books and among them were books by Roald Dahl, illustrated by Quentin Blake. In that moment, I fell in love completely with the stories and illustrations and I decided that one day I would be a great writer and illustrator like them. I was eight years old. A: I like watercolor a lot because I can never have complete control over it. It’s a medium full of surprises and makes it much more expressive and fun to use. I also like to mix it with other materials like colored pencil, oil pastels, gouache and ink. I liked to always continue experimenting with new materials but the basis of all my illustrations is watercolor. A: They take you to worlds where the imagination never ends. Rueda, Claudia Is it big or is it little?